Muscat, May 23, 2018: Oman Arab Bank (OAB), recently sponsored the OER Finance & HR Summit 2018; a forum organised by Oman Economic Review (OER) to discuss the latest developments, challenges, and advancements in the fields of Finance and HR in the Sultanate. The event was held under the patronage of H.E Dr. Muna Bint Salem Al Jardani, the undersecretary of Ministry of Manpower, at the Sheraton Oman Hotel, on May 2. The event was attended by senior professionals and business leaders from across different industry verticals. 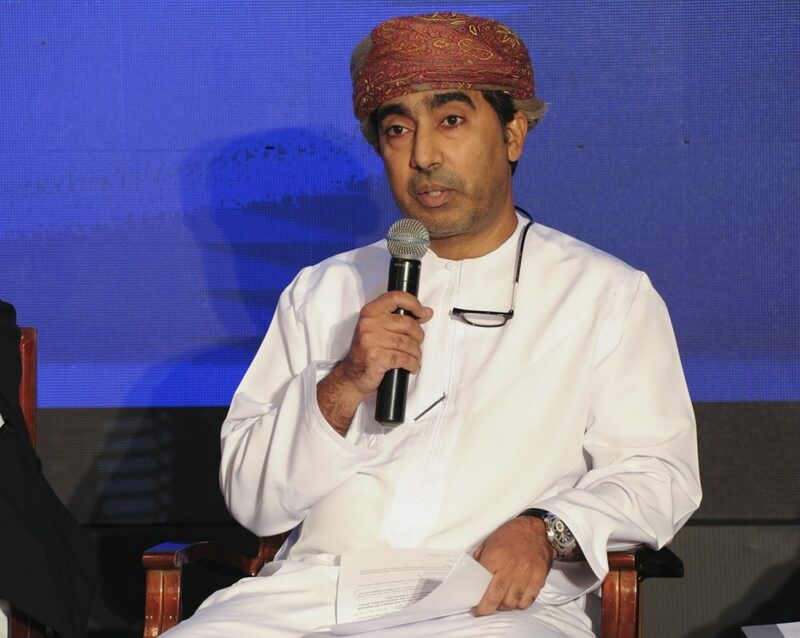 Representing OAB at the event was Adil Al Rahbi, Head of HR Division, who also participated as a panellist. Over the last three years OER’s Finance & HR Summit has emerged as the most coveted platform for CEOs, CFOs, HR Directors and other senior executives and this year’s edition promises to build upon that experience and legacy with incisive discussions, case studies, presentations, and peer-to-peer interaction. The event itself was spilt into two key parts, the first covering finance and second covering HR. The 2018 edition of OER Finance Summit focused on five key themes – financial resource allocation to maximise returns; shifting from a jobless growth paradigm to incentivising job creation; negotiating the impact of changing local and regional regulatory norms like VAT, stricter disclosure and transparency norms, enhanced corporate taxes on profitability; privatisation of government, public sector institutions, private sector IPOs and depth to the stock market; and rethinking business models to thrive in a changing business environment. This year’s OER HR Summit saw experienced L&D experts touching upon game-based learning, machine learning, use of artificial intelligence in the learning function, use of psychometrics in learning, and digital learning. Key focus was also given to a further five key topics – challenges faced by learning professionals; how to create an environment that encourages and supports continuous learning; learning for modern workforce; leadership development; and importance of building measurable metrics in the learning system. Oman Arab Bank is one of the first banks to be established in Oman, with a rich and proud history. Today, the bank operates a nationwide network of 65 branches and representative offices across and 148 ATMs spread across the Sultanate. OAB provides the complete range of financial products and services for personal banking, corporate and investment clients.